HBO Reveals Game of Thrones Final Season Premiere, Paramount Planning to Reboot Teenage Mutant Ninja Turtles, and More! HBO has debuted a new teaser for the highly-anticipated final season of Game of Thrones, revealing the official premiere date. The promotional video featured some brief new footage of the Stark siblings standing in their ancestral tomb. 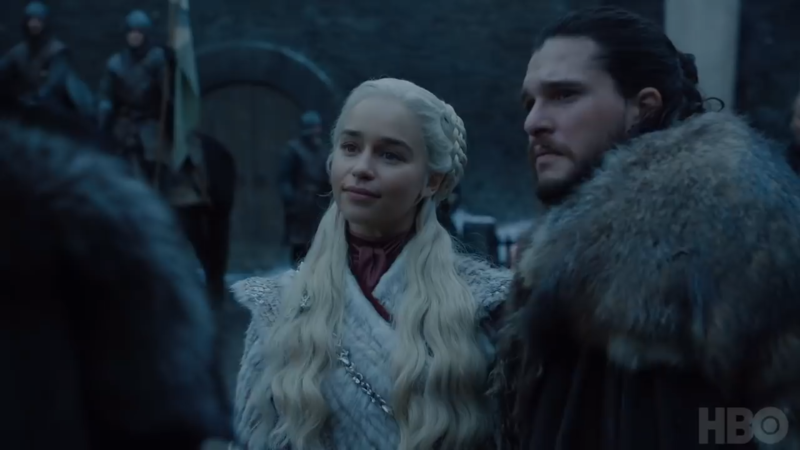 Game of Thrones Season 8 will premiere on HBO on April 14th. According to an interview with Variety, Paramount is planning to reboot the Teenage Mutant Ninja Turtles franchise with a new movie. Screenwriter Andrew Dodge will pen the script, while Michael Bay, Andrew Form, and Brad Fuller will produce. 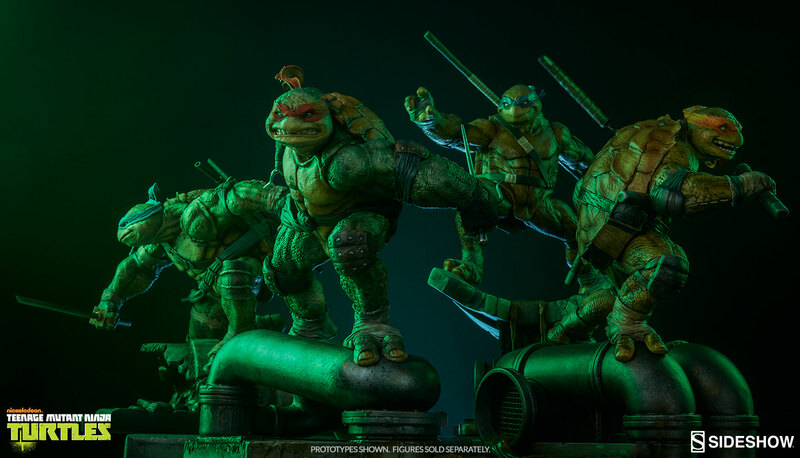 There are no plot or release details for the Ninja Turtles reboot just yet. 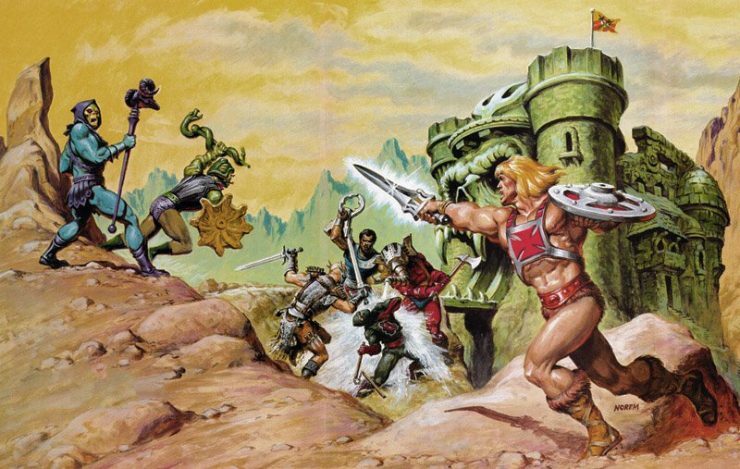 Screenwriting duo Art Marcum and Matt Holloway have been hired to write the script for Sony and Mattel’s upcoming Masters of the Universe reboot. The film will be based on the beloved toy franchise that has spawned several animated series as well as a previous film. Brothers Adam and Aaron Nee are set to direct the feature. Marvel and Insomniac Games have teased the arrival of Fantastic Four-themed content for the acclaimed Spider-Man video game. 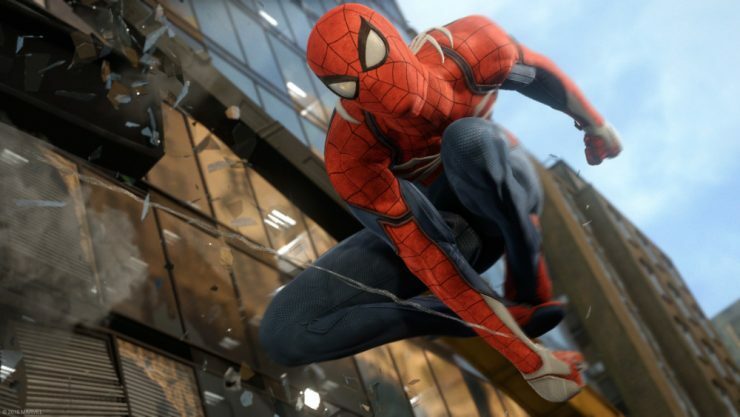 Insomniac has yet to reveal the official content, but fans speculate it will be the addition of new Spider-Man suits or an entire DLC campaign featuring Marvel’s first family. Marvel’s Spider-Man is currently available only for the PlayStation 4. Netflix Debuts Velvet Buzzsaw Trailer, Minecraft Film Finds Its Writer/Director, and More!